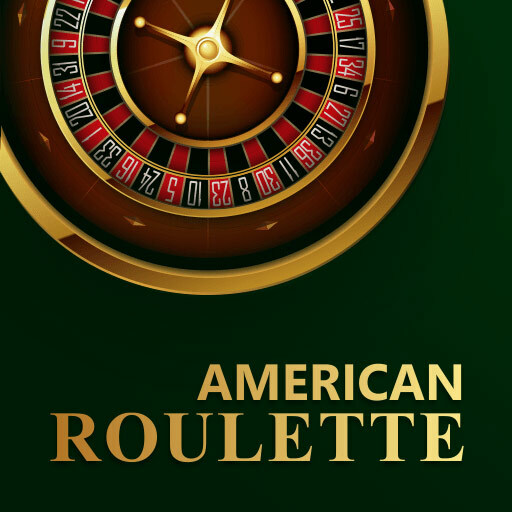 Roulette is a classic casino game originating in France, the name is a combination of the french words “little wheel”. It is purely a luck based game played on a table with no cards or dice, instead it features a unique and iconic spinning wheel. 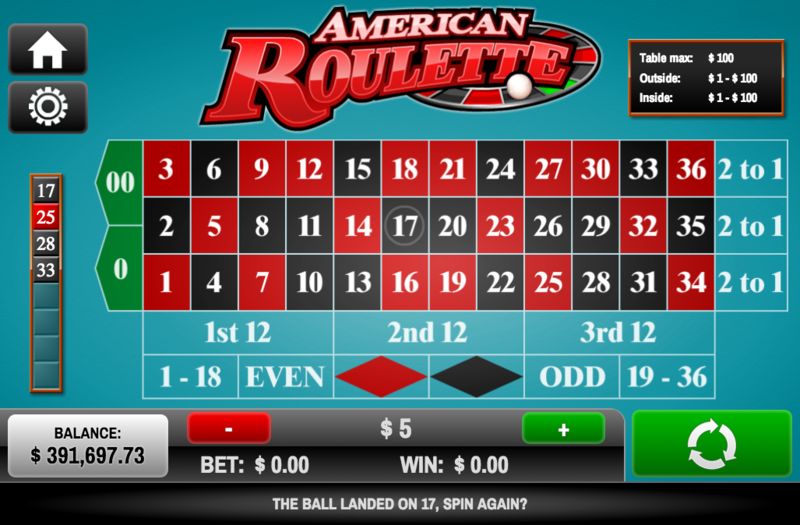 American Roulette has a wheel with 38 positions labelled 1 through 36, 0 and 00. Positions 1 through 36 are marked with alternating red and black backgrounds, and positions 0 and 00 are marked with green backgrounds. Generally considered to be a slower-paced Casino game, it certainly creates a lot of suspense for the Players before the ball finds it's final resting spot on the wheel. Bets are placed on various positions on the table that correspond to different numbers, combinations of numbers, odd/even or red/black. 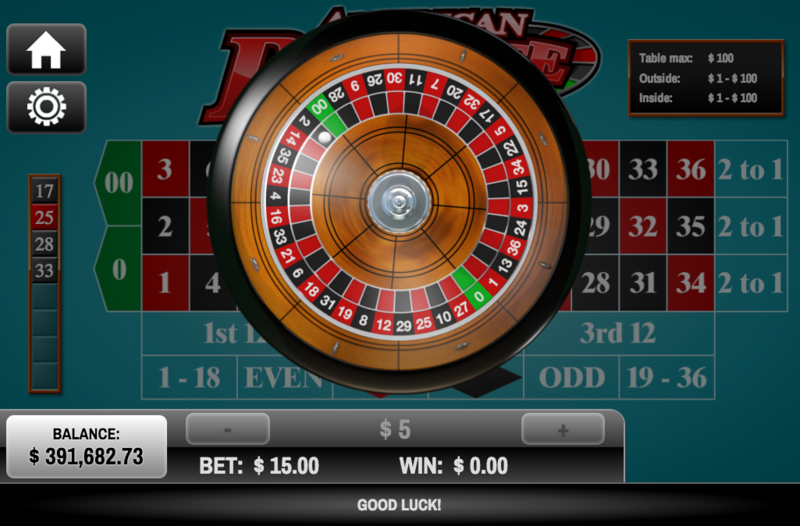 After bets are placed a small ball is set in motion around the outer rim of the roulette wheel in the opposite direction of the spinning wheel. When the ball comes to rest in a numbered position, non-winning bets are cleared from the table and winning bets are paid according to the payable.